One of the many remarkable aspects of DxO OpticsPro is the breadth and quality of its automatic features, which saves considerable time in post-production. This new version is no exception, as it offers two additional tools: automatic or manual red-eye correction, and the automatic adjustment of microcontrast that detects and takes into account the presence of faces and digital noise. The goal of this tutorial is to show you how these two new features work. Red eyes are common in flash photography: the back of the retina, lined with blood vessels, reflects the light. This phenomenon is amplified by the dilation of the pupils due to a dark environment, and also by the proximity of the flash in relation to the lens, notably for cameras with an integrated flash. There are solutions: increase the ambient light, move the flash away from the camera, or simply don’t use the flash. 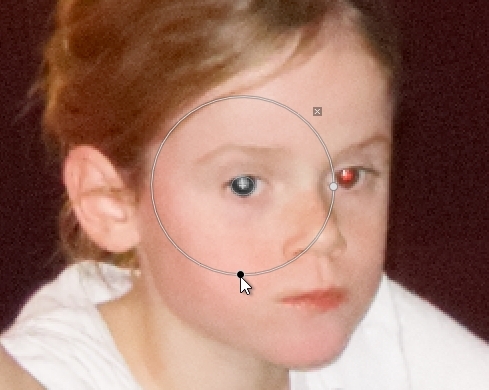 This isn’t always possible, so correcting red-eye has often required tedious post-processing with software. 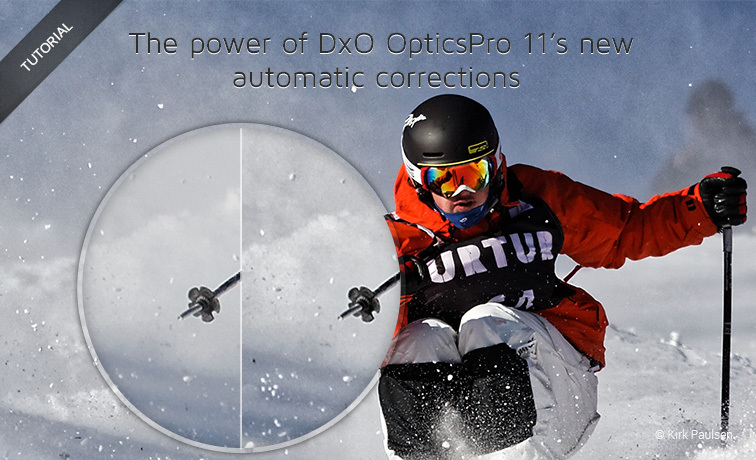 Fortunately, DxO OpticsPro 11 offers an automatic correction tool that can also be used manually to deal with the most difficult cases (notably when the face is not facing forward). The automatic red-eye correction mode is extremely easy to use, and it also works when there are multiple subjects affected by the problem in the same image. Activate the Red-eye tool either in the upper command bar, or in the Red-eye sub-palette in the Detail palette by clicking on the Tool pictogram. Red eyes in the image are automatically corrected. The sub-palette indicates the number of red eyes corrected. The boxes around the corrected red eyes turn into editable ellipses. Click Close in the toolbar underneath the image to apply the correction. 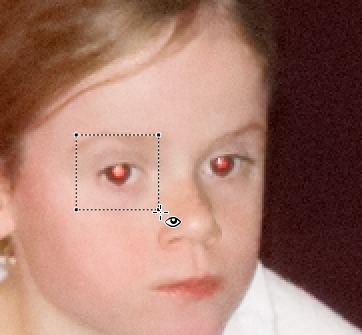 Automatic red-eye correction works with RAW (or DNG) files as well as with bitmap files (JPEG and TIFF). 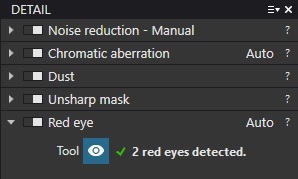 If it was not automatically detected, you can use manual mode to let you define a pupil for correction. Place the mouse pointer in the image and draw a box around a red eye to correct (one red-eye correction at a time). The correction is immediately applied, indicated by the box turning into an ellipse. In the example below (here enlarged to 100%), the red eyes were not detected because of their size in proportion to the whole image. 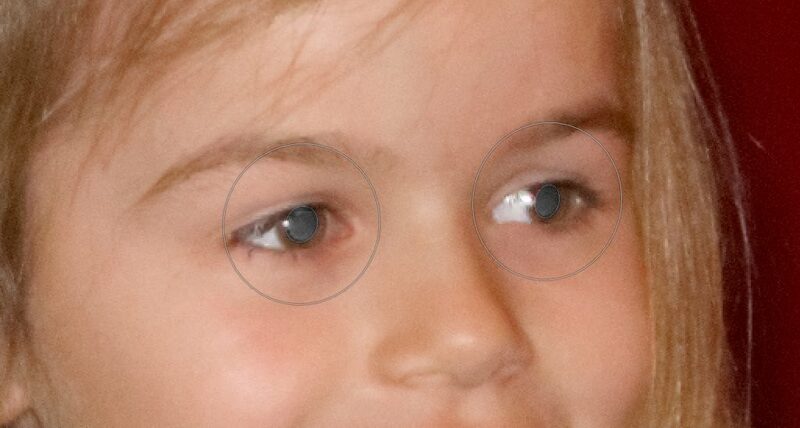 Trace the frame to manually correct red-eye (after correction, the frame is replaced by an editable ellipse). Activate them by moving the mouse over them (the handles will appear). Change their size vertically and/or horizontally by grabbing a corresponding handle. Move them by placing the mouse pointer in the middle of the ellipse (move tool). Delete them by clicking on the cross on the top right outside of the ellipse. The ellipse handles are either white (inactive) or black (active). They are active when you move the mouse over them, but only one field can be active at a time. When you initially trace the frame for the red-eye correction, be sure to include the entire eye within the frame, but without making the frame too large. Don’t hesitate to zoom in to be able to work more precisely. 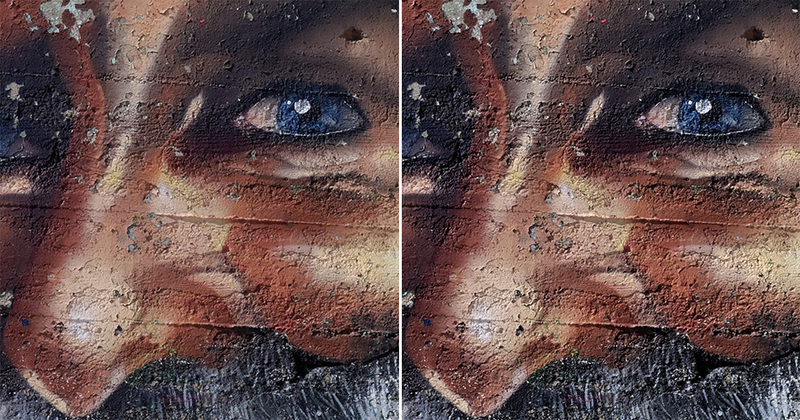 The Microcontrast tool lets you reinforce the details and textures in an image. It is particularly efficient and relevant for industrial and architectural subjects, and landscape photos. And by using negative values, you can give your portraits a softer look. 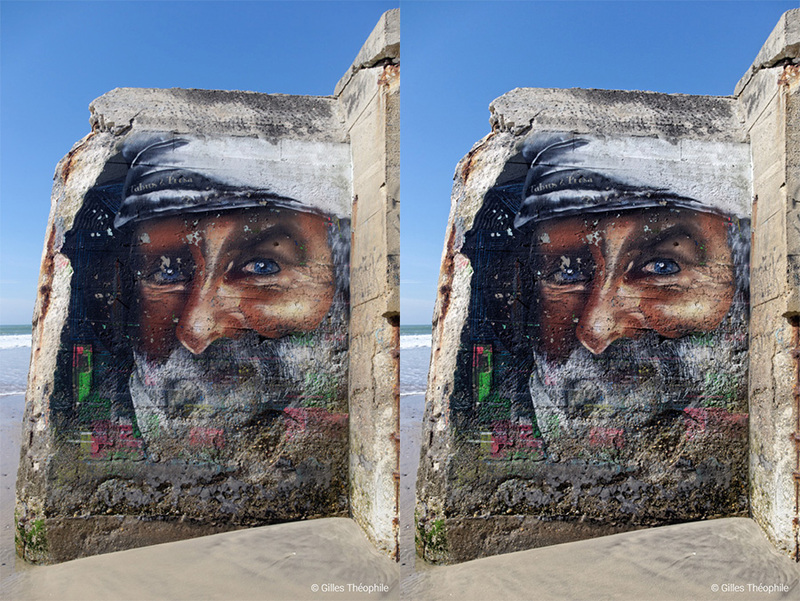 DxO OpticsPro 11 goes further by now offering Automatic microcontrast, which boosts the details in the image while taking into account the presence of digital noise or of faces (based on detection technology previously integrated into the software). Go into either the Essential Tools or the Light palette. Click the magic wand on the right. The Automatic microcontrast is applied to the image. To reset the correction, click the magic wand again. Of course, the strength of the correction will depend upon the image content, as you can see in the examples below. The subject below was photographed in beautiful weather, and the very detailed image lends itself well to having its Microcontrast strengthened. The automatic correction is set at +16. 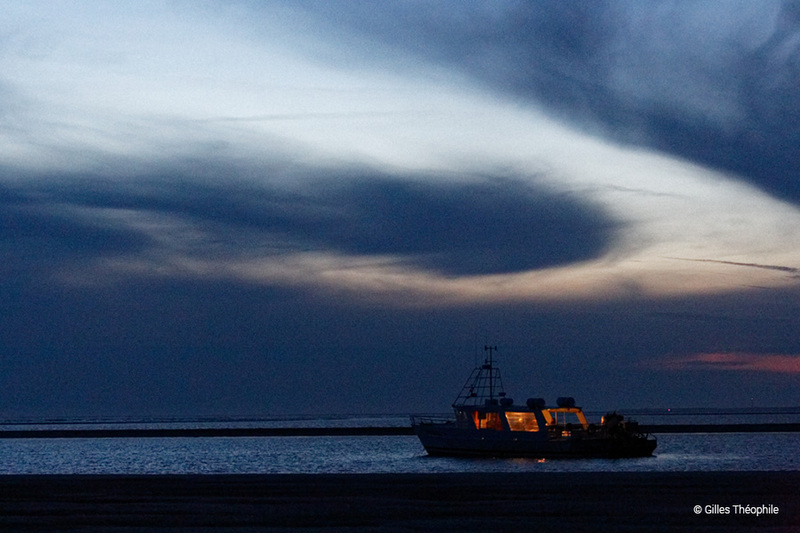 The following example is an image taken at 12800 ISO. Because of the presence of noise, and so as not to strengthen the granulation, the automatic correction limited itself to +5. Of course, nothing will stop you from adjusting the correction by hand, especially if you smooth out the noise beforehand. The last example is a portrait: the automatic correction, based on face detection, did not apply any strengthening of the Microcontrast, so the slider remained at zero.